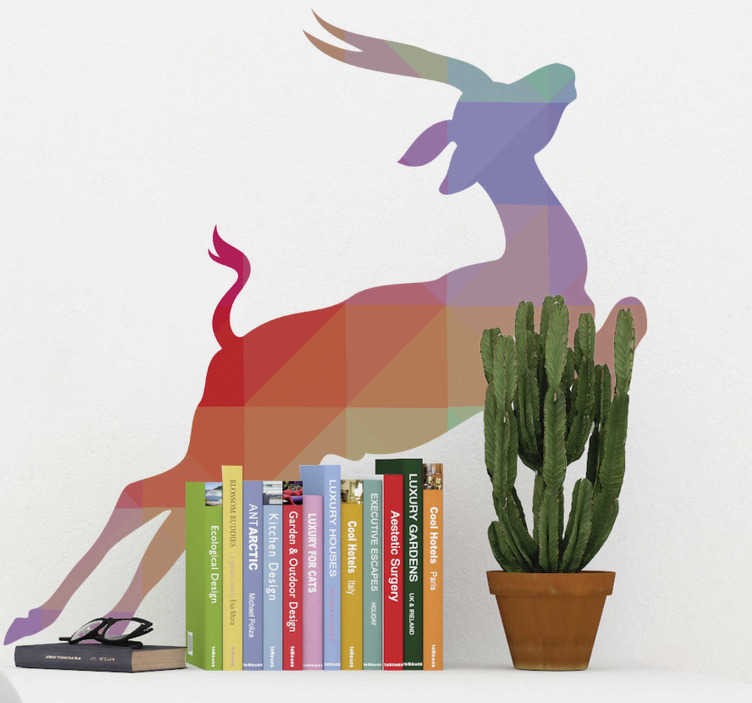 Wall Stickers - Silhouette design of an Antelope. Distinctive and ideal for decorating any space. Select a size and colour.